I was six when the first Harry Potter book was published, ten when the films first hit the cinema and twenty-six when I first read the heptalogy. Preferring the world of Tracy Beaker (who has had a fictional child by the way), I was a little late to the game. 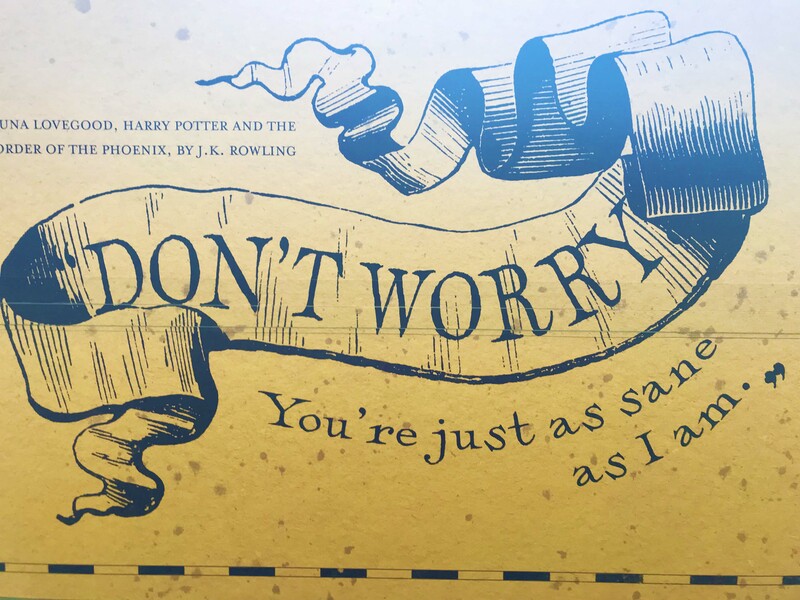 But there’s no denying that the world of Harry Potter is timeless. While I have huge admiration for J.K. Rowling, and continue to be baffled at the world that was created in an (not so) ordinary mind, I wouldn’t call myself a Pottermore or go naming myself a Hufflepuff (because yellow is so not my colour). But I do have an intense appreciation for the sheer amount of work and effort that went into creating such a successful franchise. 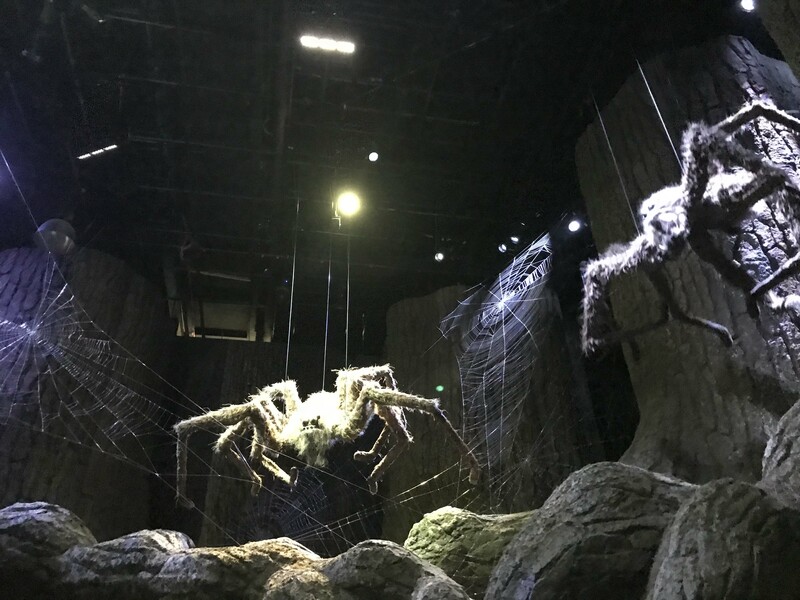 And that is why you should visit the Harry Potter Studio Tour. 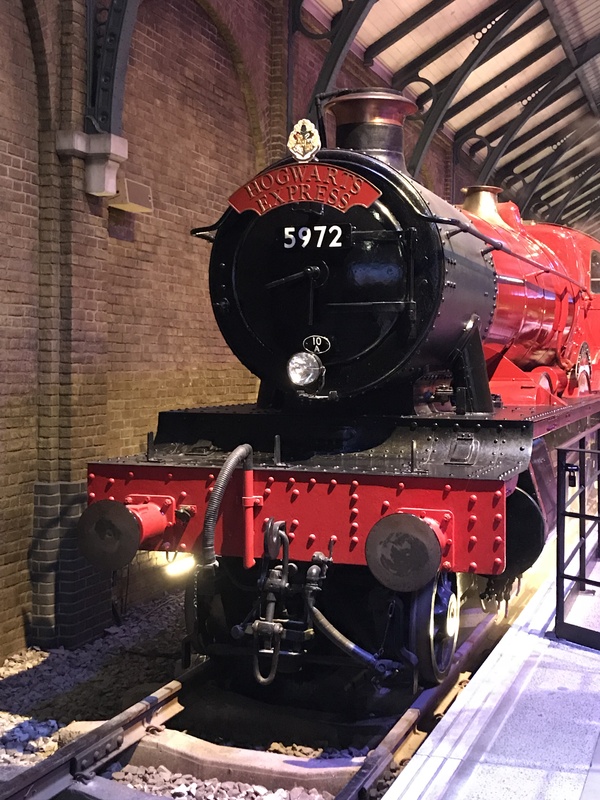 Tickets do have to be purchased in advance, and there are a variety of tickets available including combination tickets with the Harry Potter Studio Tour’s travel partners. We opted for a standard adult ticket at £41. If you purchase your tickets online and get an e-ticket, you’ll need to collect them at the window on arrival. We opted for a 10:30am tour time. Living in Bristol, it seems a little tedious taking public transport. First having to take the train to London Euston. Then getting from London Euston to Watford Junction. Then getting the Shuttlebus from Watford Junction. (For £2.50 return). Not only was parking free, but we arrived in under 2.5 hours with minimal stress, and the petrol only cost me £15 max that was shared between those of us in the car. It’s recommended on the website to arrive twenty minutes prior to your ticketed time, however I’d recommend leaving more time as there was a little queue to enter the building, and again to enter the tour itself. 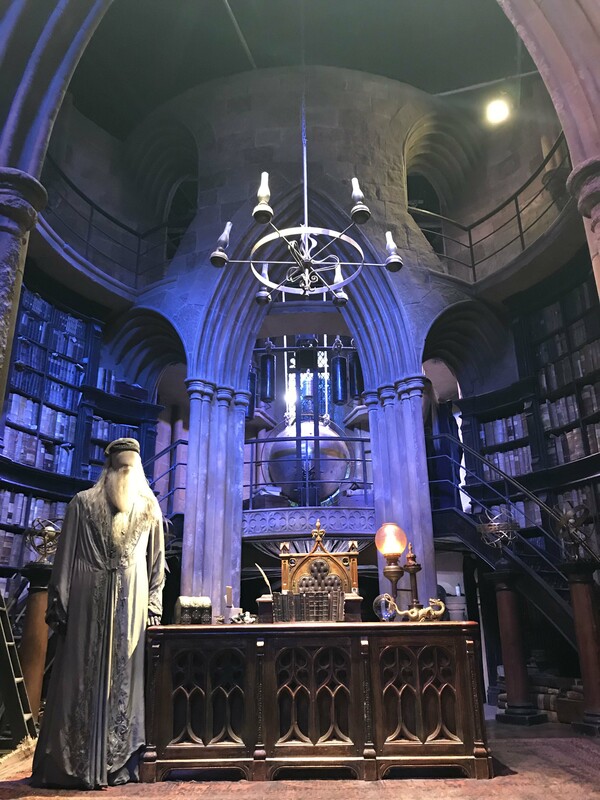 You will have your bag searched on arrival, and you’ll have access to the cafe, audio guide and shop before entering the tour if you’re significantly earlier than the allocated tour time. It’s recommended to bring your own picnic, which we did not. However, after setting off early we had time for a hot breakfast so I opted for the Eggs Benedict that cost £6 – could be worse! There were a number of pastries, cakes and a Starbucks on hand too for smaller appetites. 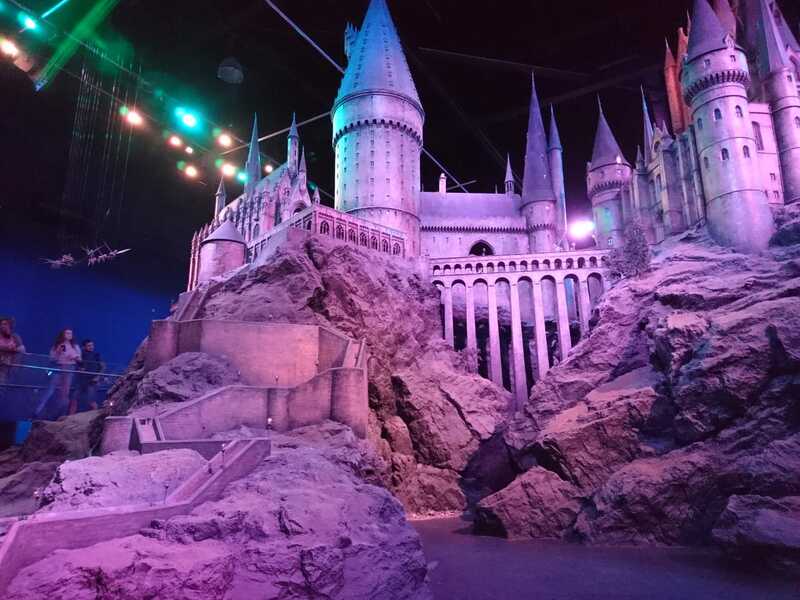 The Backlot cafe is located halfway through the Harry Potter Studio Tour, where you will also find the infamous Butterbeer and Butterbeer ice cream whilst overlooking Privot Drive. Prices in the Backlot cafe range from £3.50 for a ham bloomer to £7.50 for a balti curry. But you’re allowed to consume your own food on the premises. Your ticketed time is the time your tour begins, so be sure to get in the queue in good time. Once ready, they’ll start admitting you through to a room with screens on either side. You’ll be encouraged to watch a short introduction before heading through to the cinema. And again, you’ll get a quick introduction from Emma Watson and Daniel Radcliffe – looking remarkably younger than they are today. 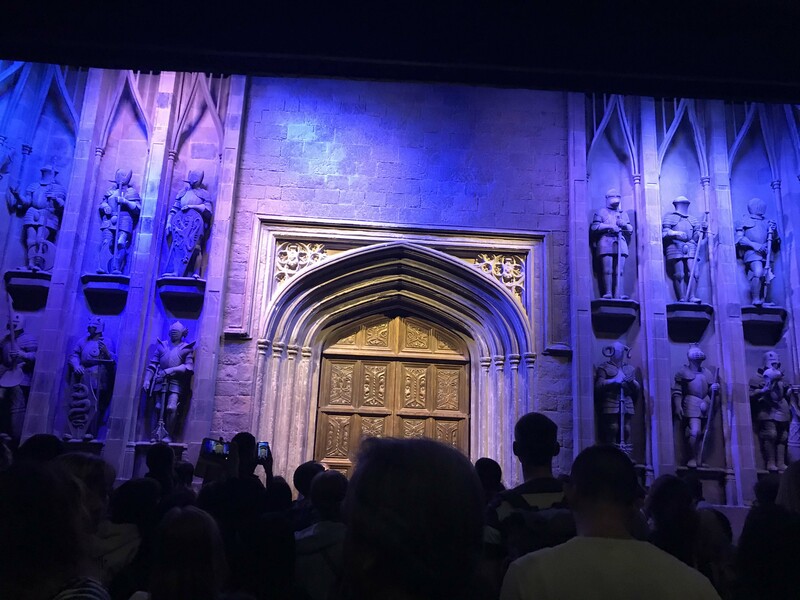 The preview finishes, the staff member with the microphone appears and *SCREAMS* the projector lifts up the reveal the doors to the Great Hall. And so the tour begins. 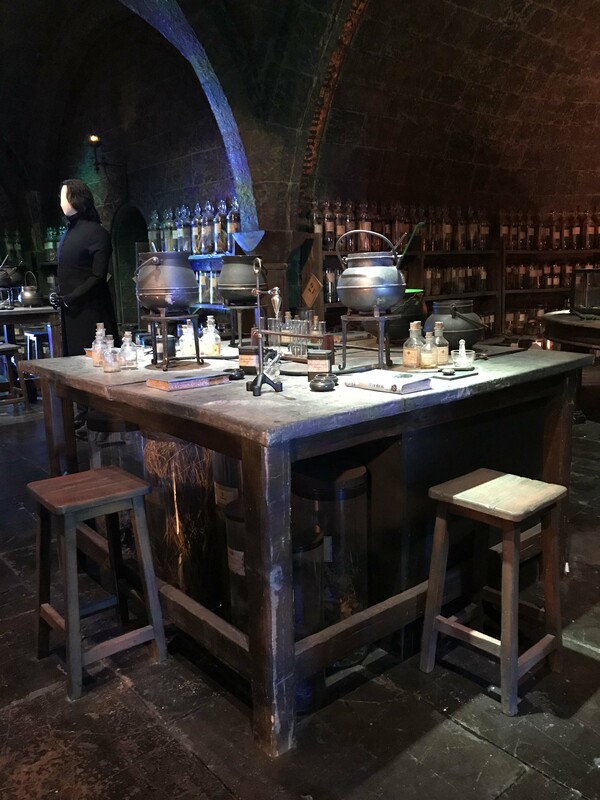 You only get a short amount of time in the Great Hall so take lots of photos, and pay attention as they do the demonstrations. We decided against the use of an audio guide, preferring to take in what was in front of us and that was enough for us. 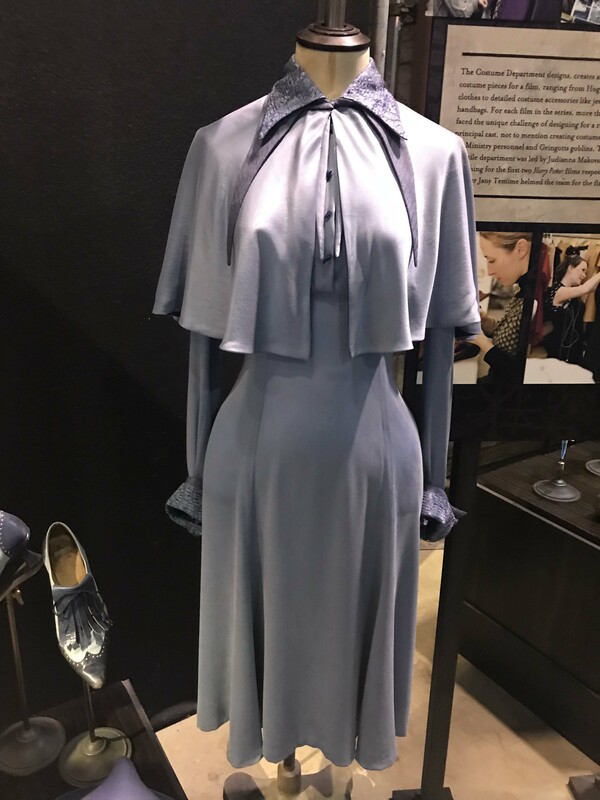 We navigated past original costumes worn by the cast. 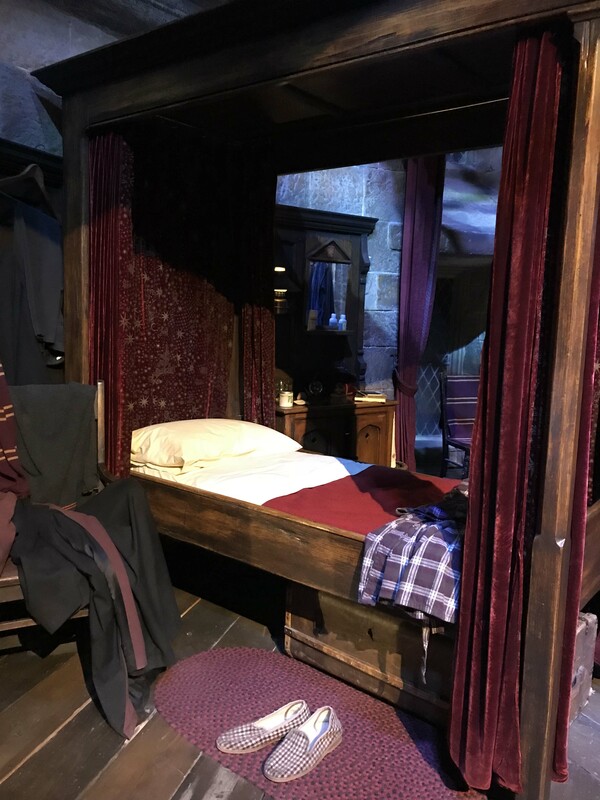 The boy’s Gryffindor dorm room. We tried our hand at broom flying, and then gasped at the price of photographs! Before continuing on past The Ministry of Magic, Professor Umbridge’s Office and then on to the Forbidden Forest. Then came the Hogwart’s Express, you can walk the length of the train with each carriage set as it was within each film. By this time it was already a few hours in, it’s surprising how fast the time flies when you’re ogling at expert craftsmanship. So finally it was time for a resbite, which meant butterbeer. 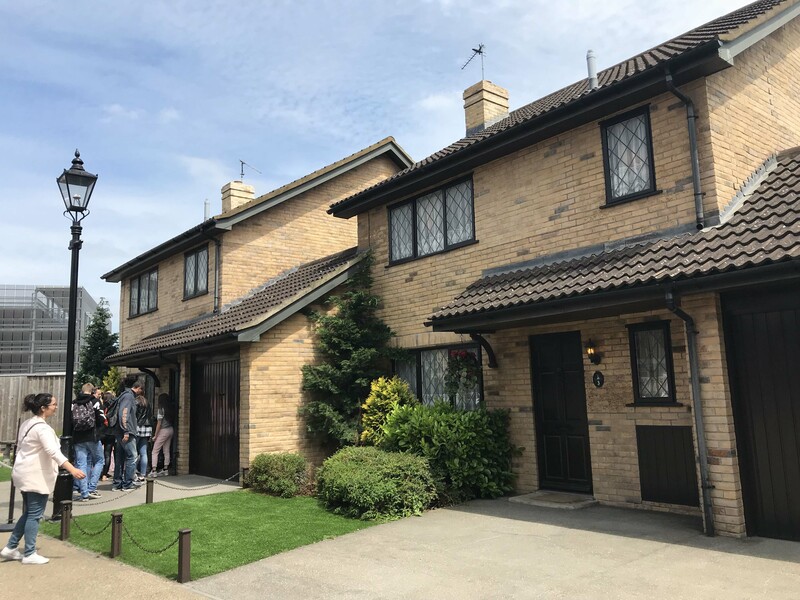 We were still pretty full from breakfast, so it was a short pit stop and on we continued to The Knight Bus and Privet Drive. Take your time through the first studio, since the second studio is much shorter. The final stage of the tour is looking at the more technical aspects of the film’s creation. Masks, electronics, technology and art. 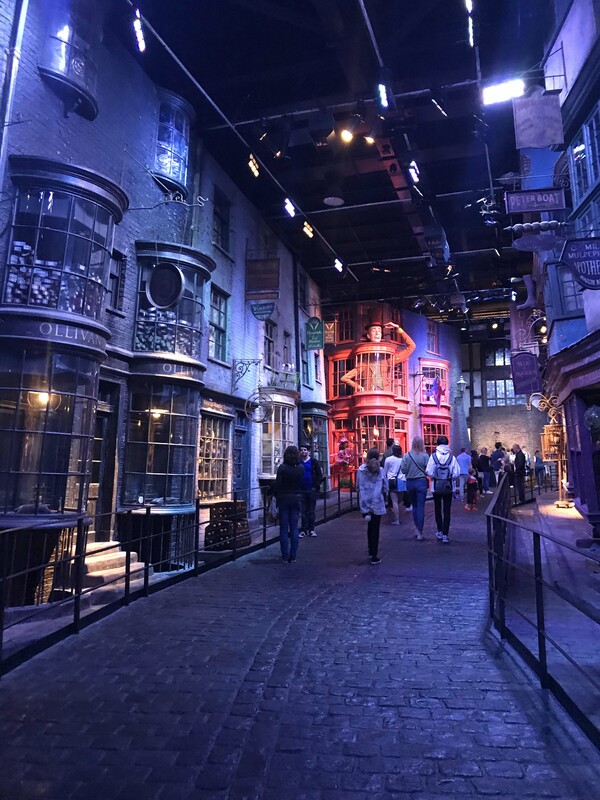 Before coming to Diagon Alley, Diagon Alley was impressive, but it was a lot shorter than I imagined and there wasn’t much to do except walk through it. I could imagine myself as a wizard though, coming through to buy my school supplies – maybe I should choose my house after all? The final part of the tour is the magnificent ‘Miniature’ scale of Hogwarts, this model was used in the filming and it really is something. The remarkable craftsmanship, artistry and creativity that went into shaping the film’s sets, costumes and props really has to be seen to be believed. Most of which were handmade, and became the lives for many people for many years. I for one will continue to enjoy Harry Potter, and with generations to come. I’ve just learnt the word heptalogy too haha although I have always been a Harry Potter fan. Never been to the studios though but reading this makes me really want to!! Was the butterbeer nice? I would recommend a visit, it’s quite something! 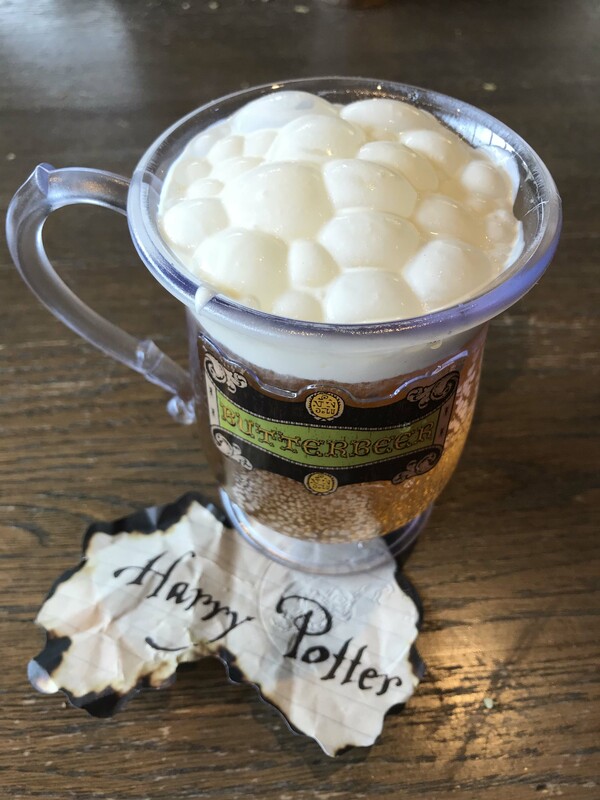 The butterbeer was…. interesting. Like fizzy toffee maybe?